Relinquish any guilt about not maintaining your pool, and think to the future of what will fit your “now” lifestyle. You have options! Removing or demolishing your existing pool is a decision that could not only alter your daily outlook, but also make it possible to entertain the new alfresco environment that you’ve been dreaming about. 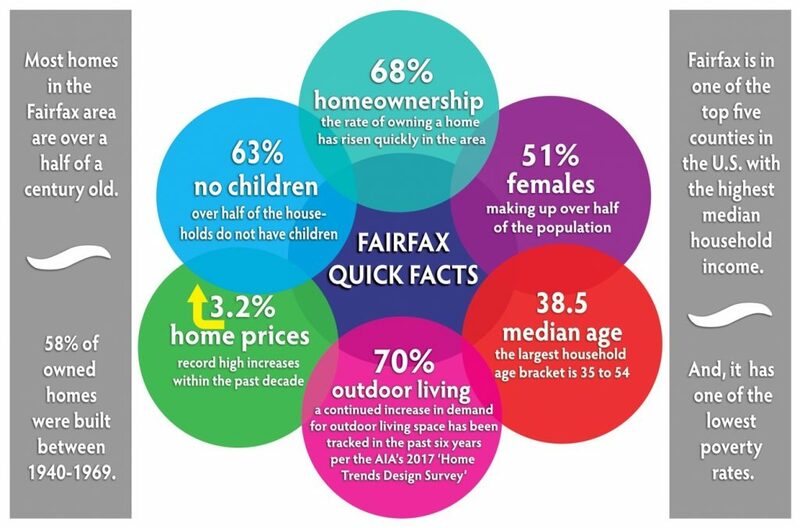 Regardless of whether or not you want a transformation to sell or stay, make this transition a positive and necessary change for your property value in Fairfax, Virginia. When thinking about any investment in your home you should be aware of the local housing trends and other pertinent information about your area. Statistically more homes in the U.S. have pools, and the numbers have been increasing over the past decade. Removing Your Swimming Pool in Fairfax? Don’t Be Left Behind: Now is a good time to be on the market. It may seem overwhelming when you look outside and see a monstrous task, but we have the training, experience and knowledge to complete your project with the utmost care. A Clean Slate: Let us do the hard part, and you can get excited. Think about the possibilities in the warm, sunny part of your property where most pools are located. Install a fire pit, an outdoor kitchen, a vegetable or wildlife garden, a patio with recreational games, a spa or start from scratch and design a new pool of your dreams. The Cost of Liabilities: Not only can changes in our lives make a pool seem more dangerous for our family or neighbors, but it can also be a financial liability. Removing a pool can actually reduce your insurance cost by several hundred dollars per year. Reutilizing Time and Capital: Sometimes acting on needed change is difficult, but weighing the advantages may be helpful. Whether the pool is in need of extensive repairs or it has simply become a burden the removal will open up other gratifying prospects. Perhaps now is the time to enjoy more traveling without the worry of the pool’s maintenance and liability. Or, consider joining a club or socializing at a private pool with friends. With extensive experience in residential backyards and construction we have removed over 450 swimming pools in over 28 years. We were the FIRST company to specialize in pool demolition in the Maryland and Virginia areas. Establishing communication that is crystal clear and down-to-earth is essential. No one likes to be pressured or have their questions dodged. It is our business mentality to be direct and honest. Directly working with the owner from initiation to completion provides constant available communication and first-hand knowledge about your project. There’s no waiting for someone else to get an answer. There is NO deception. We provide candid explanations about the project. We openly discuss any concerns, site variables or other potential challenges. Situations may arise when preparing demolition around yard creations such as overhead or underground utility lines, trees, gardens, clothes lines, fences, decorative landscaping, pet burial plots, etc. Often times we are dealing with natural formations and/or structures that may have 20 to 40 years of establishment. We get the permits, and this protects you. We are licensed in Maryland and Virginia, and we obtain the necessary permits the right way—in our name. Working with a qualified pool removal contractor is imperative. We want to assist you and make the experience as hassle-free as possible. Do not be misled by recommendations of “fill-ins”. It is our suggestion that you remove the entire pool structure, thus proceeding with a full demolition of all equipment, hard surface surrounding, fencing, landscaping as well as all of the in-ground structures. We focus on taking care of your property and ensuring a safe outdoor environment. Removing an in-ground swimming pool takes attentive planning which is necessary to save you from a possible collapsed yard or further liabilities and hazards. Learn more about our in-ground swimming pool removal services. Even though an above ground pool may appear less difficult it is not approached with less care. It is, also, very important to properly plan and remove all of the pool structures. Pools Removed will demolish the decks, walls and other pool related structures and haul the debris offsite. View the entire above ground pool removal process.